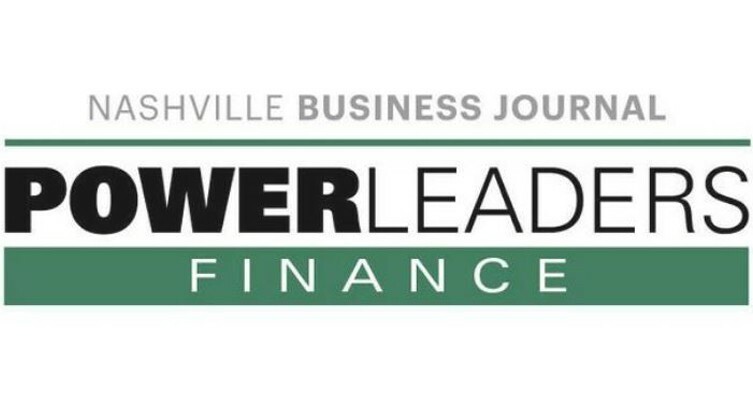 Vic Alexander, William Braddy, Lucy Carter and Dana Holmes have been chosen by the Nashville Business Journal for its 2018 list of Power Leaders in Finance. The annual list, which was announced July 18, is assembled from nominations in accounting, banking and financial planning. Nominees were asked to vote on one another in a round of closed voting. Those scoring highest among their peers were chosen for the list. Vic, William, Lucy and Dana represent KraftCPAs, Kraft Asset Management and 2nd Generation Capital, a Kraft affiliate.